In the late 1980s, more than three-quarters of the winter flounder caught in Boston Harbor—one of the most polluted harbors in America—showed signs of liver disease, many of them with cancerous tumors. But now, a scientist at Woods Hole Oceanographic Institution (WHOI) has documented a dramatic rebound in flounder health spurred by decades of remediation efforts, including a $3.8 billion project to construct a sewage treatment plant and a 9.5-mile discharge tunnel with a 6,600-foot-long outfall diffuser. The findings appear in the Nov. 20, 2018 issue of the journal Diseases of Aquatic Organisms. The turnaround, Moore said, is attributed to a number of major, long-term environmental cleanup efforts to reduce sewage sludge, nutrients, and toxins in the harbor and adjacent waters, including construction of the outflow discharge tunnel completed in 2000. The tunnel is wide enough to fit two semitrailers side by side and channels millions of gallons of effluent each day from the Deer Island Treatment Plant on Boston Harbor into Massachusetts Bay 9.5 miles offshore. 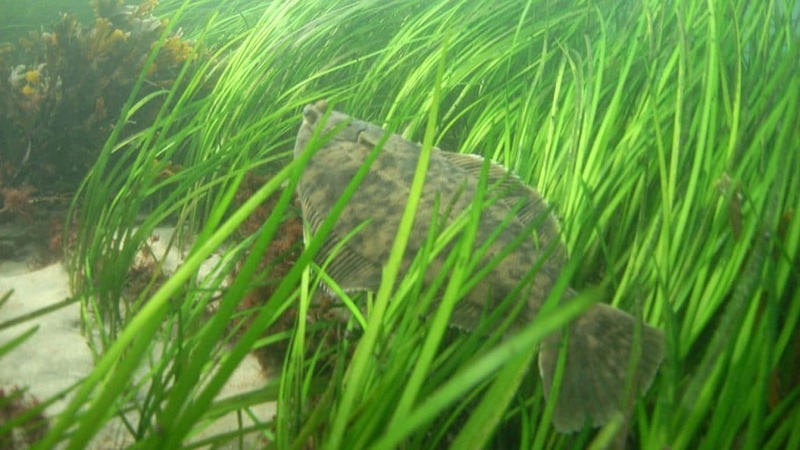 Moore has collaborated with the Massachusetts Water Resources Authority (MWRA), Battelle Norwell, and most recently, Normandeau Associates, to monitor the health impacts of contaminants on flounder since 1986 through annual fish surveys in and around Boston Harbor. The fish are caught, dissected, and their liver tissues are examined for signs of disease. Mounting pressure from local politicians, scientists, and residents to clean up the harbor led to a lawsuit filed by the city of Quincy, Mass., against local agencies responsible for sewage operations in the Greater Boston area. The landmark 1984 Boston Harbor Cleanup Case decision resulted in the creation of a new agency charged with the court-mandated, multibillion-dollar public works project aimed at improving sewage and runoff handling in the harbor. The harbor’s water quality began responding within months of the first cleanup efforts as organic matter, nutrient and chemical loading into the harbor dropped, and dissolved oxygen levels climbed. 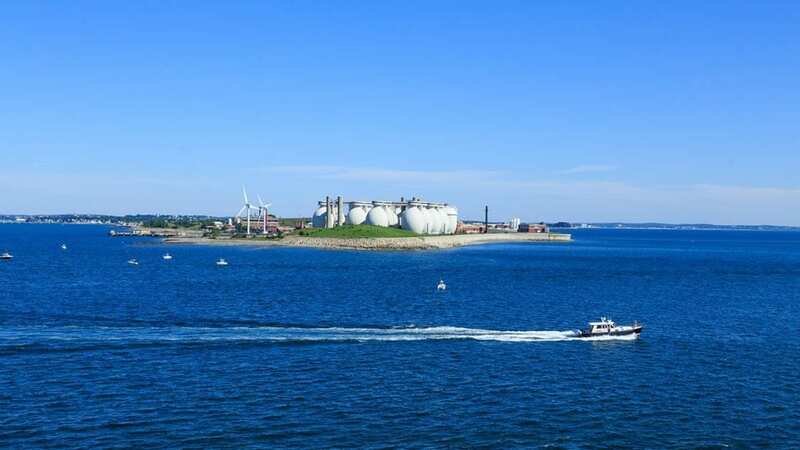 During its monitoring, the MWRA noticed other signs that the harbor was starting to breathe easier: Fewer contaminants were penetrating sediments on the ocean floor where flounder live, and the quality of water, harbor bottoms, and beaches all improved. Moore said that pesticides and other chemicals of particular significance to the flounder liver disease decreased, resulting in healthier fish. The liver tumor prevalence was also a good indicator that the harbor cleanup reduced human health risk, especially for seafood consumers. Moore said that the goal of cleaning up toxic chemicals in the harbor has been met. Importantly, while the health of flounder in the Harbor has improved, there has been no decline in the health of winter flounder caught near the long outfall. In fact, levels of disease associated with contaminant exposure are lower in flounder caught near the outfall than they were in the early 1990s. This research was funded by the Massachusetts Water Resources Authority.